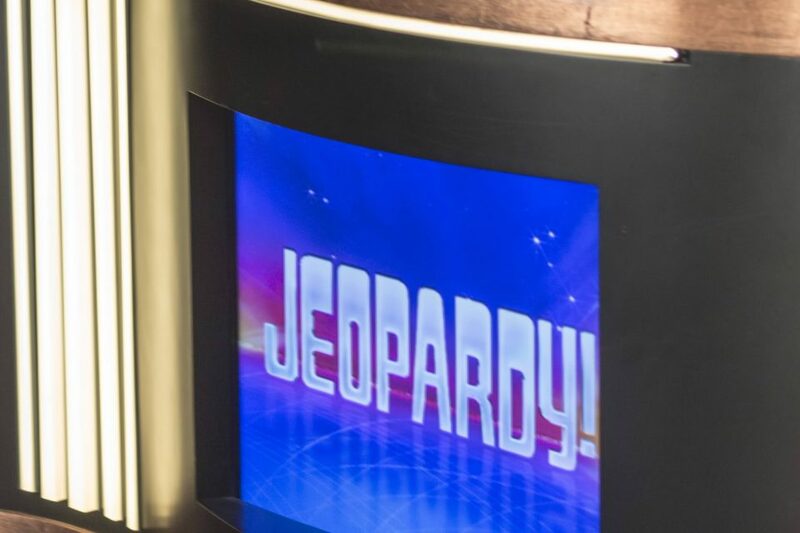 On Tuesday’s show, professional sports bettor James Holzhauer further solidified his second-place position on the all-time Jeopardy! regular-season money list with another $100k performance. Holzhauer now holds the top three single-day performances in Jeopardy! history. In his fourth game, he shattered the previous record of $77k set in 2010, walking away with $110k. In his seventh game, he raked in $89k, and on Tuesday he added another $106k to his winnings. Altogether, based on what has aired so far (the episodes are recorded many weeks in advance), he has $566,660 in winnings from his active nine-day winning streak. The nine-game streak puts him in the top 10 in terms of consecutive wins. US Bets was the first media outlet to talk to Holzhauer during the current win streak. He said his experience as a professional gambler helped him craft the optimal betting strategy for the show. Could we be witnessing the early stages of a Ken Jennings-like run? Jennings won $2.5 mm over a 74-game win streak in 2004. No other contestant in show history has won more than 20 straight games. Holzhauer, 34, would have to be a betting underdog at this juncture to break the 74-game record, but his winnings per game have so far been significantly higher than what Jennings averaged. Holzhauer probably stands a better chance at breaking $2.5 mm than 74 games, but both records are starting to feel like they are in … well, jeopardy. Like a true gambler, Holzhauer told US Bets that “one bad bounce is all it takes to lose a great bet.” He is well aware that no matter how big of a favorite he is on a particular night, anything can happen. It’s why you play the game. The internet’s reaction to Holzhauer has been filled with astonishment. Here are some of the best Tweets. So good he’s already the GOAT? So good he must be cheating? So good he’ll put the show into Chapter 11? So good he’s better than the Super Bowl?